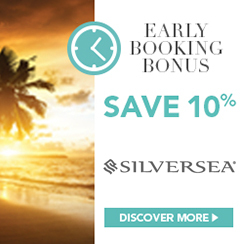 Renowned for extraordinary worldwide voyages aboard intimate, luxury cruise ships, Silversea Cruises bring you all that you would expect and more from one of the world's best luxury cruise lines. 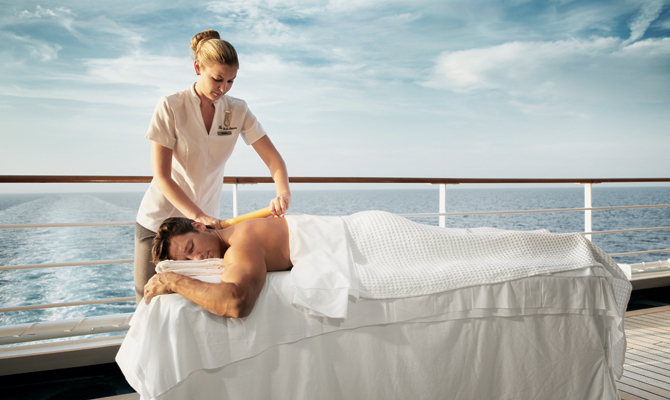 Each cruise offers unparalleled service and superlative comfort. 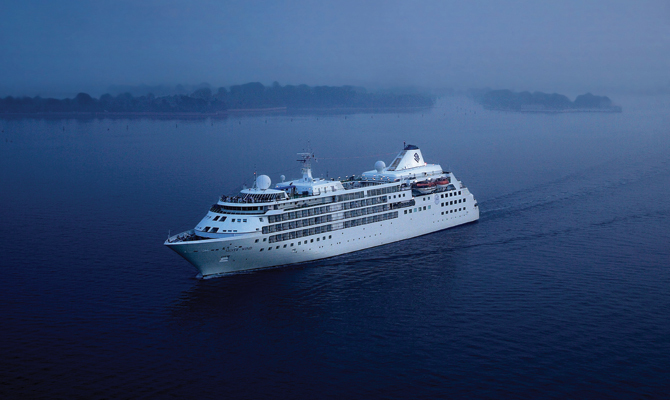 Discover the art of luxury travel as perfected by Silversea. 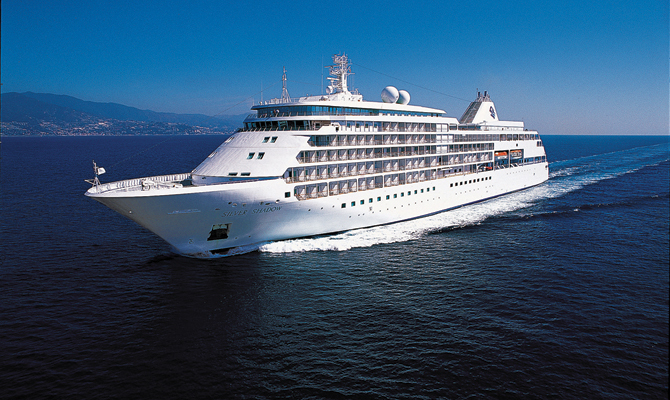 Silversea's featured destinations include Alaska cruises which incorporate trips to the Hubbard Glacier and some excellent wildlife spotting opportunities. 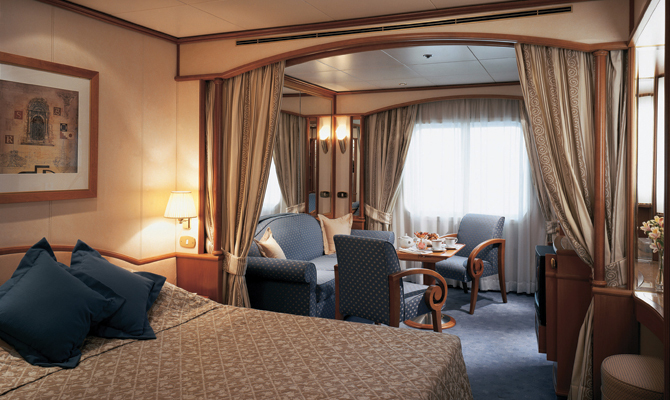 Our luxurious accommodations are some of the largest at sea. 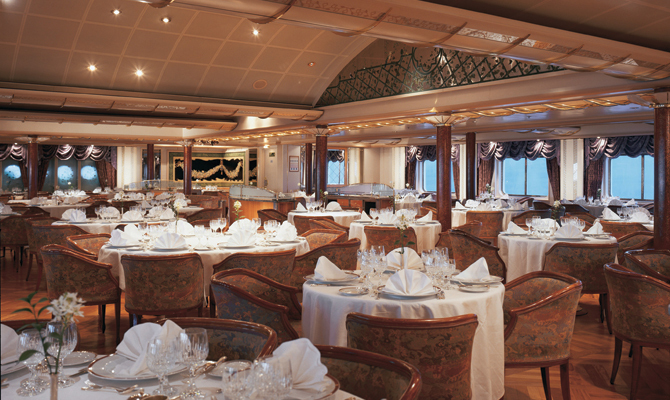 Silversea is the only cruise line with butler service for all suites. 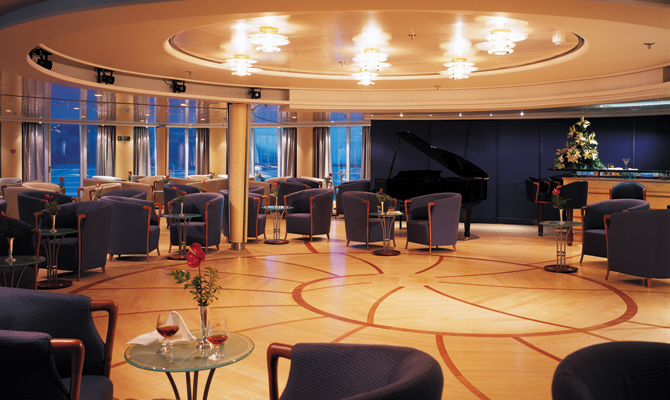 Select wines, premium spirits and speciality coffees, as well as juices and soft drinks. 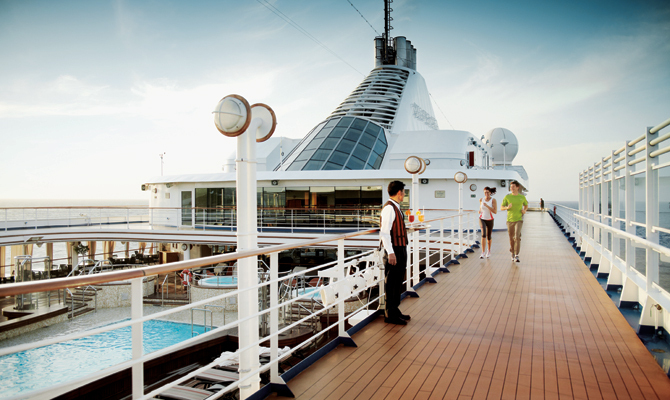 Onboard gratuities are included in your cruise fare. 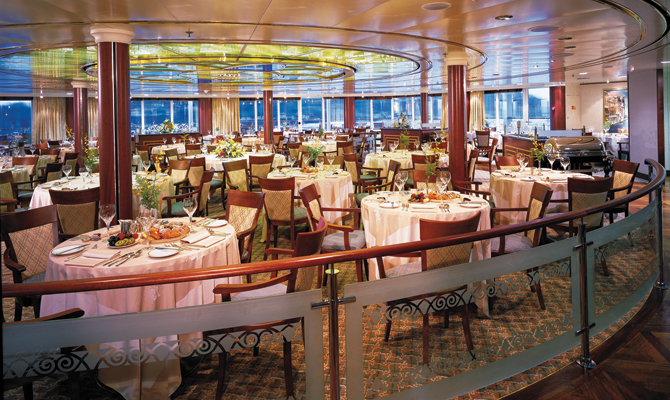 Dine when and with whomever you please during breakfast, lunch & dinner. 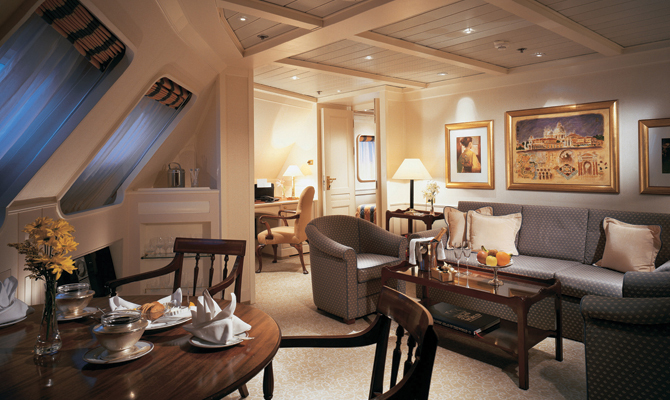 You can have breakfast delivered to your suite, a formal dinner or lighter fare. 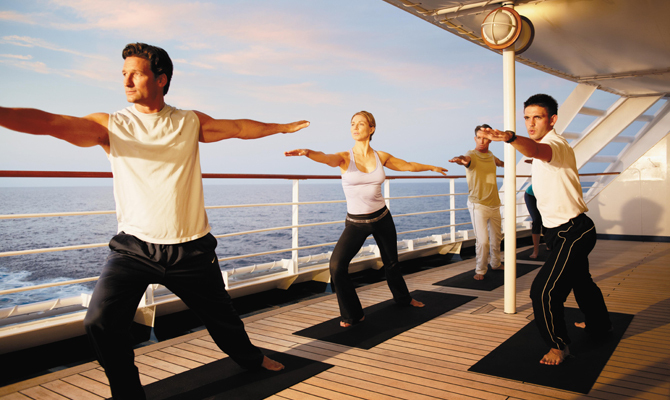 Unearth fascinating dimensions of culture, history, science and the environment. Travel with historians, biologists, anthropologists, geologists, botanists, ornithologists, naturalists, photographers! 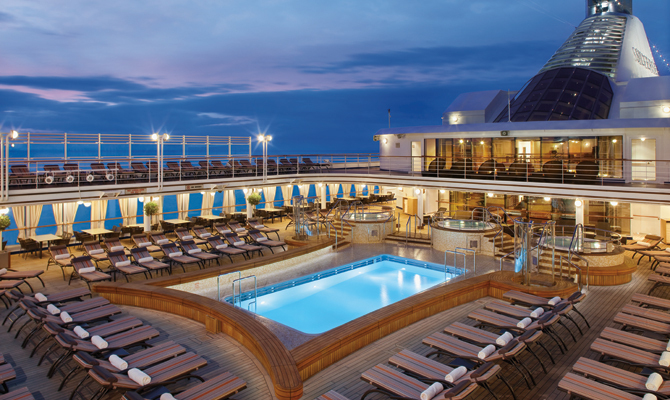 While most cruise ships keep getting bigger and bigger, there is something uniquely satisfying about Silversea's luxurious small ship cruises. The intimacy. The close-knit camaraderie. 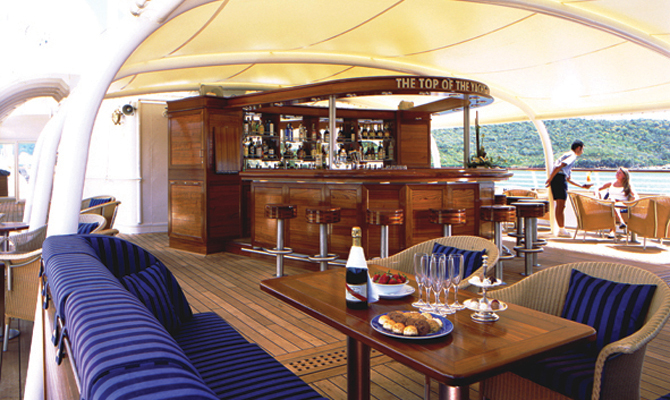 The excitement of exploring secluded, rarely seen harbours where true adventure lies. 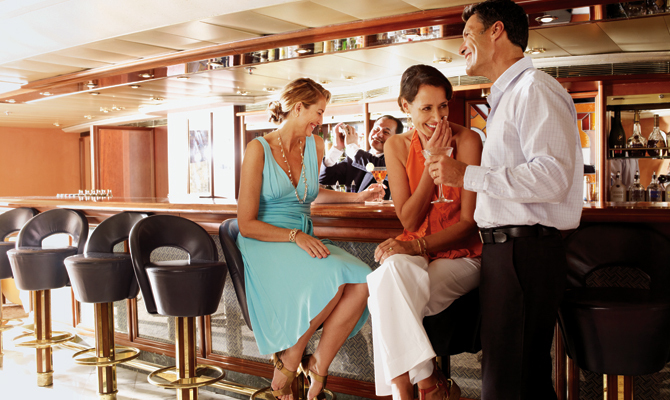 That is why Silversea Cruises continues to sail against the trends with intimate ships that offer not only a richly abundant and highly personalised onboard experience, but also a meaningful and life-enriching travel experience for their guests. 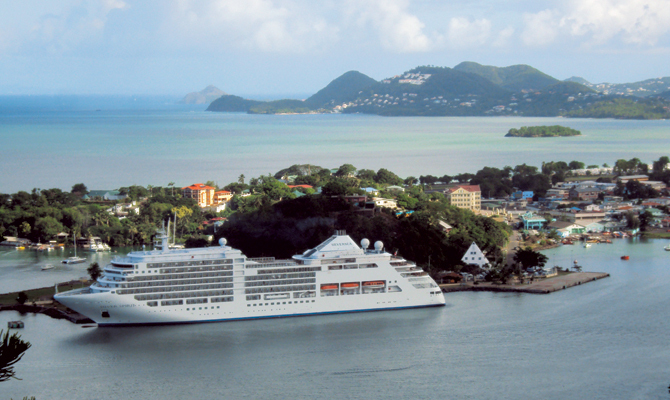 Along with landmark destinations, Silversea luxury cruise ships call at smaller harbours inaccessible to larger ships. And they can dock right in the heart of a city while mega-vessels must anchor off shore. 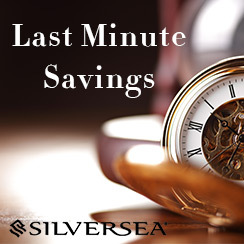 Which means less tendering and more time for Silversea guests to go exploring. 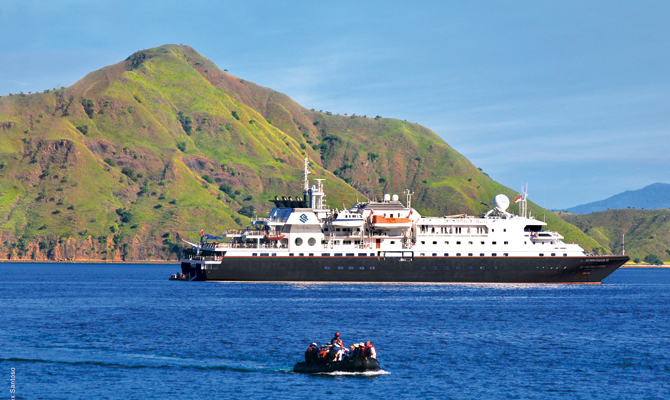 Luxury with Silversea Expeditions allows you to experience some of the most amazing sights on the planet in some of the most remote corners of the earth. 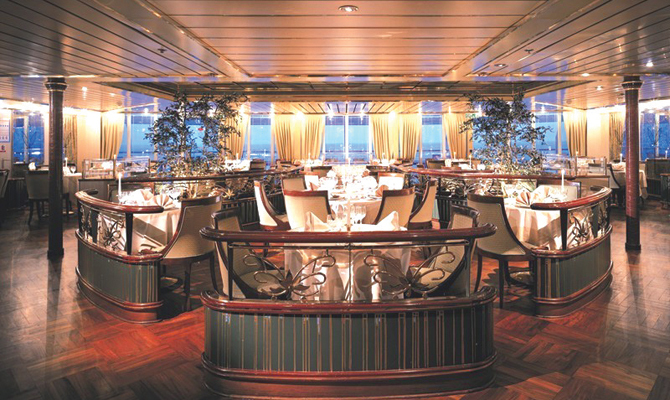 When it come to luxury in the world of cruising, Silversea provide some of the finest service around. 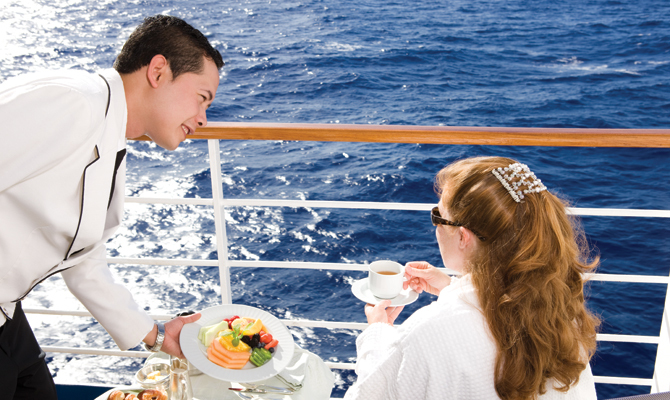 With your own personal butler, you can be guaranteed a fantastic experience on board. 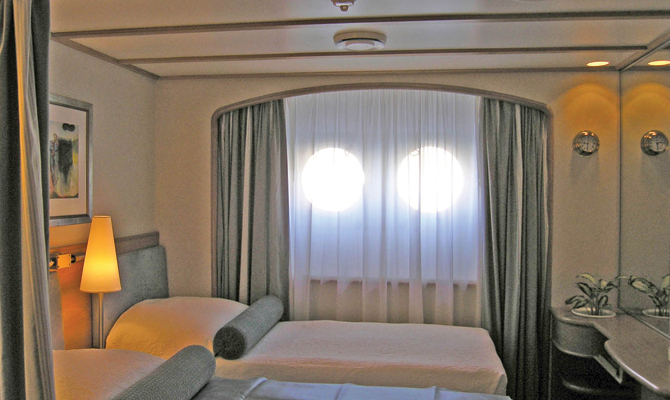 Previously my only experience of Silversea was a visit to Prince Albert, but I wanted to see what one of their newer ships was like. I wasn't really sure what to expect with regards to how big (or small) she would be, but I was a little surprised that she looked so small. 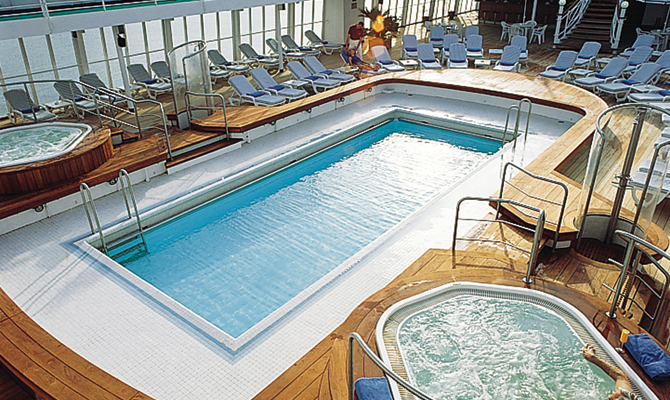 As Chris Roberts said to me, "she looks like a lifeboat from Oasis of the Seas".